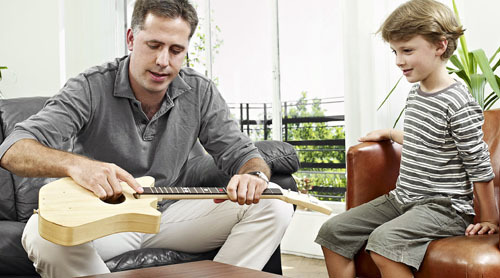 Loog Guitars is a company that offers starter guitar kit designed specially for children. 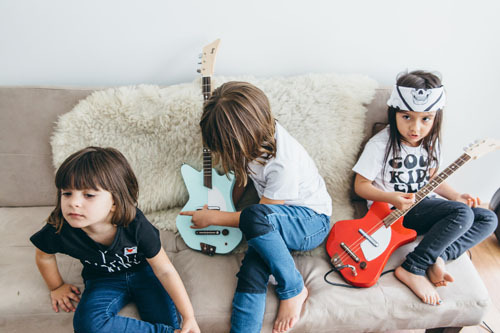 Well, learning to play guitar can be a daunting task for beginners, Loog Guitars aim to solve this problem by providing beginners with simpler music instrument. 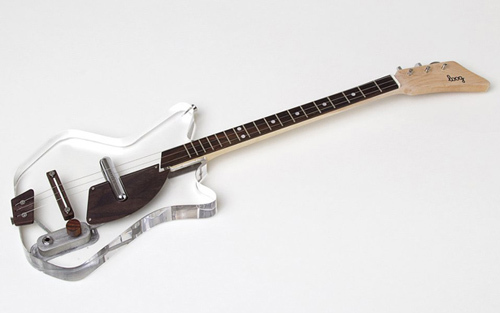 Take a look at this Electric Loog Guitar, it’s small and fun guitar, it’s not a toy, it’s a real guitar. You or your children can play any song with this wooden guitar (real wood), it also comes with a free app that offers lessens, chord diagrams, a tuner, and a songbook. 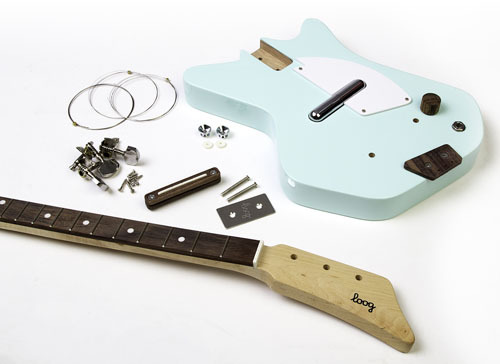 Guitars from Loog use the same first three string of a guitar, which means same tuning. This means that finger placement during the learning process can also be applied on a 6-string guitar. Each unit comes un-assembled, it is meant to be so that when you and your children assembly this music instrument, they can develop a feeling of ownership and accomplishment, encouraging children to play more. 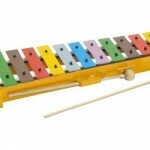 Sonor Children's Glockenspiel Soprano Chromatic : Colorful and Well Tuned!